Merle Kramer works as a stenographer for a psychiatrist.  She is casually dating Karl Benson, a private eye and former cop. Merle mentions in passing that one of her boss's patients is an author with recurring dreams of murdering his wife, and she includes the fact that the wife owns valuable jewels. When the wife is found murdered in a manner identical to that of her husband's dream, the husband is naturally the prime suspect. But as the investigation of the police and insurance investigator Joe Cooper proceeds, it turns out that several people in the case, including Merle, are not what they seem. Manhandled is directed by Lewis R. Foster and adapted to screenplay by Foster and Whitman Chambers from the novel "The Man Who Stole A Dream" written by L. S. Goldsmith. It stars Dorothy Lamour, Dan Duryea, Sterling Hayden, Irene Hervey and Art Smith. Music is by Darrell Calker and cinematography by Ernest Laszlo. I'm going to kill you, Ruth. I have to. 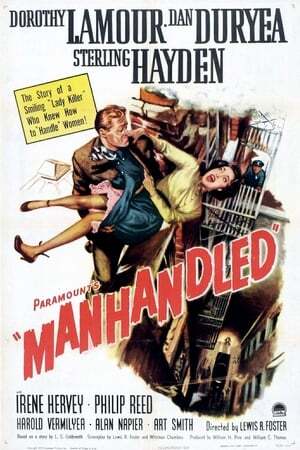 Manhandled is one of those late 40s crime mysteries that feature film noir legends and film noir narrative tints, thus why it finds itself under the film noir banner. This is more a curse than a blessing. For it's not... read the rest.